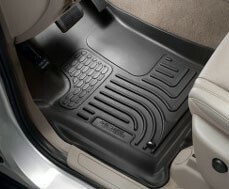 Floor Liners are custom fitting floor mats with a raised lip designed to fit the complex contours of your specific vehicles carpeted floor area. 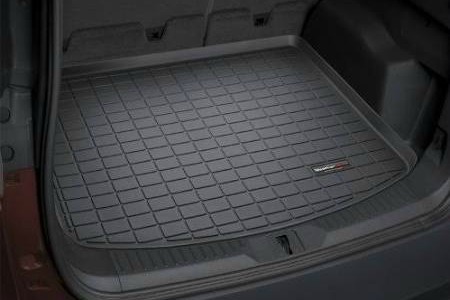 These “custom fit” floor mats, are designed to fit your front, 2nd row, and 3rd row seat floor areas as well as your trunk and cargo space like a glove. They’re available in tan, grey, or black. 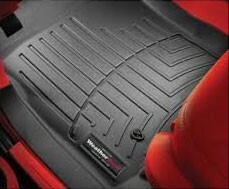 We carry two major brands of liners, Weather Tech and Husky Liner. 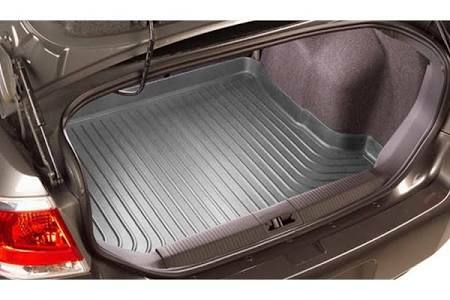 Call us 604-533-3733 to see what’s available for your vehicle.